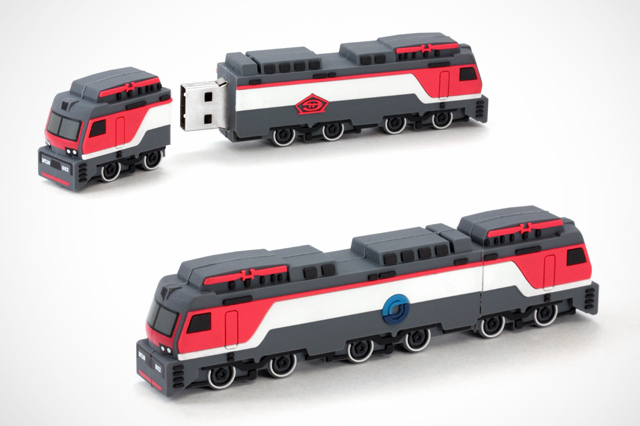 Here is a new USB drive we just finished for the locomotive manufacturer Nevs. 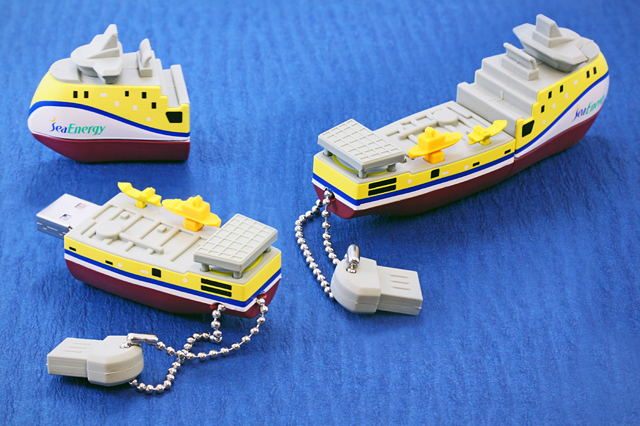 These new ship USB drives for Sea Energy are AMAZING! 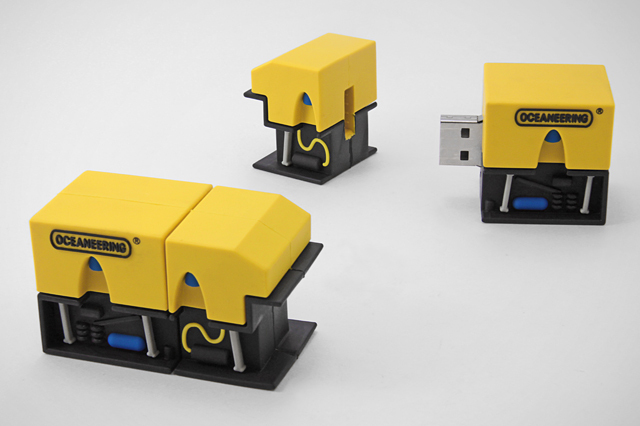 Check out these new custom USB drives for Oceaneering modeled after their Millennium Plus ROV. 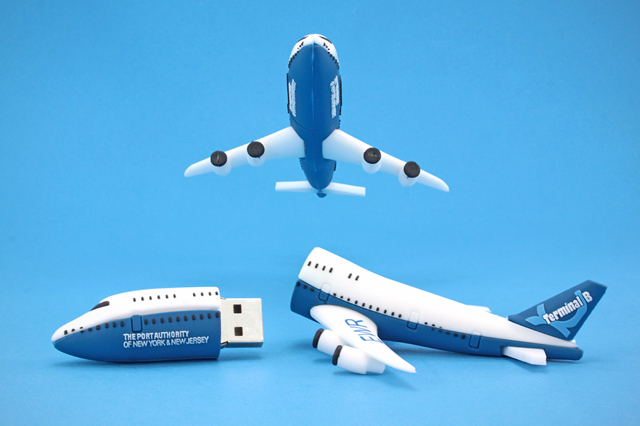 The Port Authority of New York & New Jersey just went to new heights with this new custom USB drive! 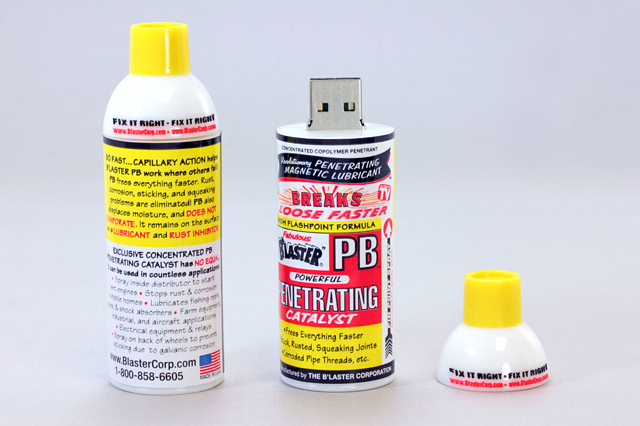 This new custom USB drive for Blaster Corporation looks exactly like a can of their PB Penetrating Catalyst! 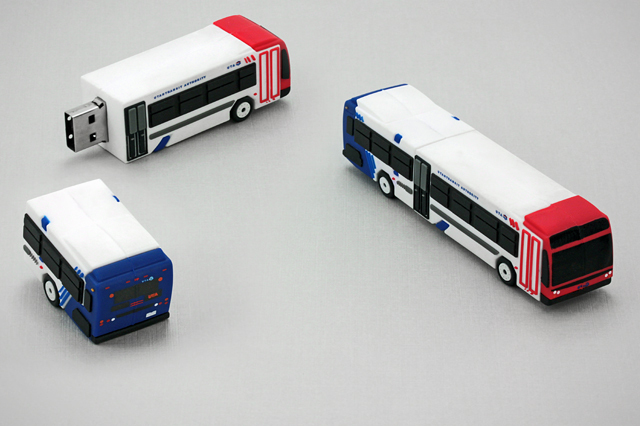 Check out this new custom bus USB drive for the Utah Transit Authority! 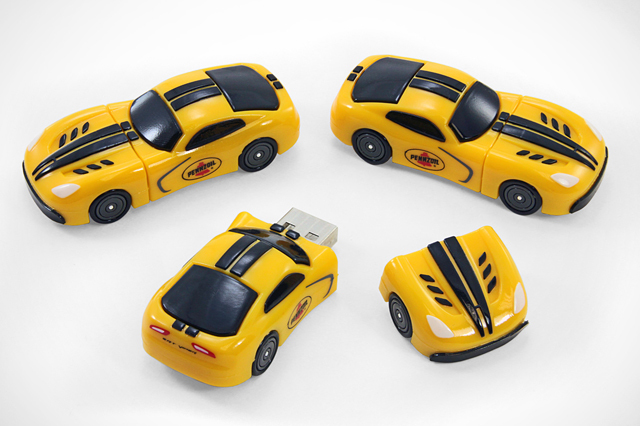 What do you think about these custom SRT Viper USB drives for Pennzoil? 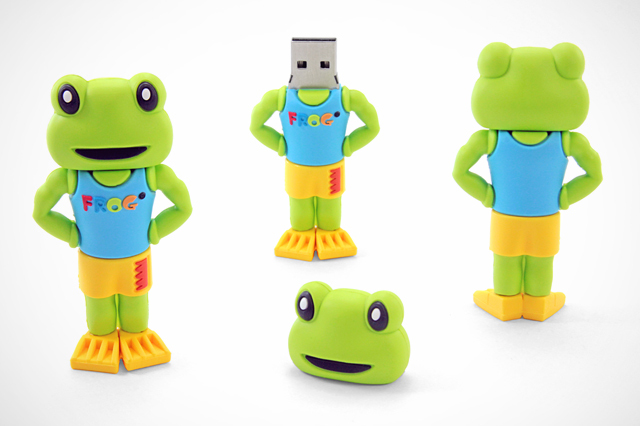 Check out these awesome new FROG USB drives for King Technology! 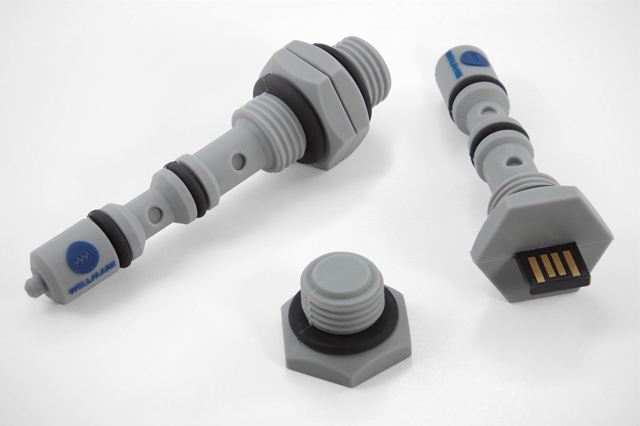 These custom USB drives for Wellmark are modeled after their MIZER No-Bleed Pilot Valve! 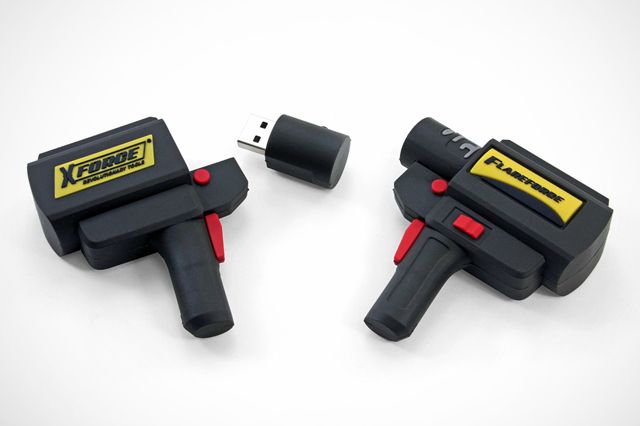 Check out these new custom FlareForce USB drives for XForce!